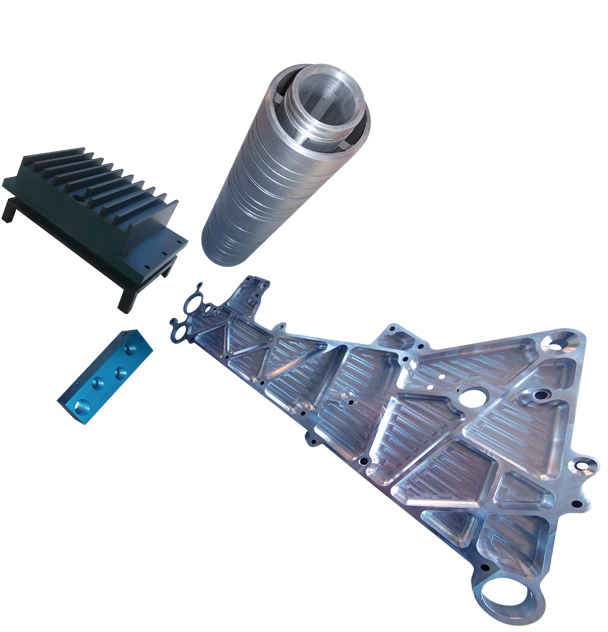 TEKE Machine Corporation is a group of highly skilled machinists specializing in CNC precision machining for prototype and production requirements. Contact us to quote your work requirements today. Select our "Contact Us" page for e-mail info and phone and fax numbers, or request a quote on our "Quote" page. Rapid turnaround of your turning and milling needs. Metal turning up to 45" in diameter, including exotic metal alloys. 5' x 10' milling capacity. Machining of castings, forgings, bar and flat stocks and manifolds. Dedicated custom machinery for low cost machining of your continuous production needs. We manufacture Alloy forged wear rings for Jet engines, Manifolds for chemical plant use, Repair parts for film manufacturing equipment, Insulator bodies for high tension lines, Paper path components for Office imaging equipment, Mast brackets for lift trucks, Aluminum jack screws for sub-station upgrades.